I often have kids come to me and say they want to start a Podcast. While I usually have a few thoughts I share with them and then send them off. Not anymore, I will now be referring them to this blog post by Jay Baer as Step 1. It’s actually a Convince and Convert post by Baer in 2015 but I just stumbled across it, so it’s new to me. What I really like about it is how it helps lay out a plan for a successful podcast. 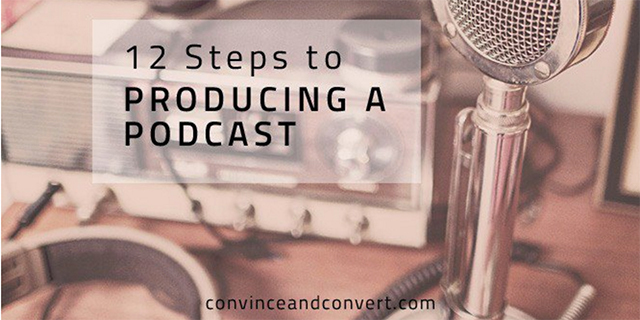 He’s got some good tips within ranging from do more than one podcast during a scheduled time window to create a blog post about showcasing highlights of the podcast. It’s a good, quick read that will likely give some much needed direction to you or your student’s next podcast idea.